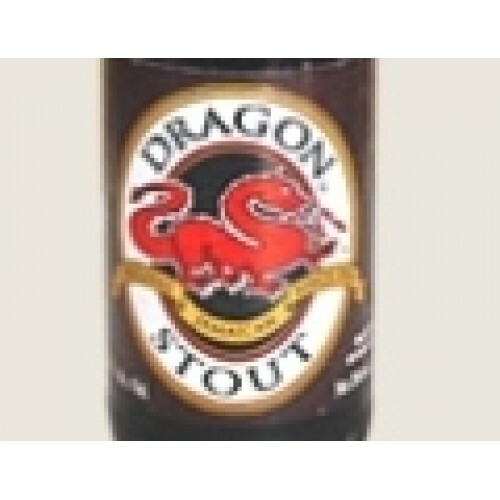 DRAGON STOUT Original Jamaican Beer (284 ml), since 1920, generations of Jamaicans and beer lovers worldwide have enjoyed this true Jamaican original. smooth and flavorful and brewed from top quality malts. Mix it in your Carrot Juice to make a smooth tasty Culture Juice. 7.5 alcvol.